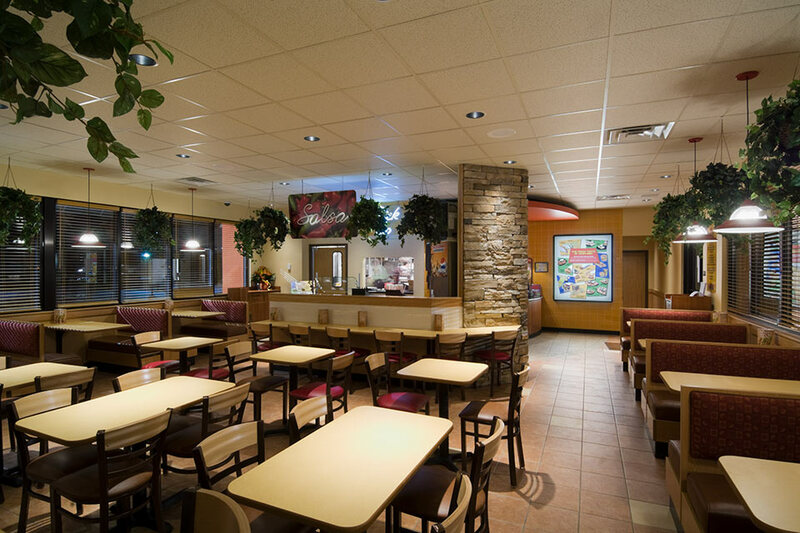 Restaurants - Diamond Construction, Inc. 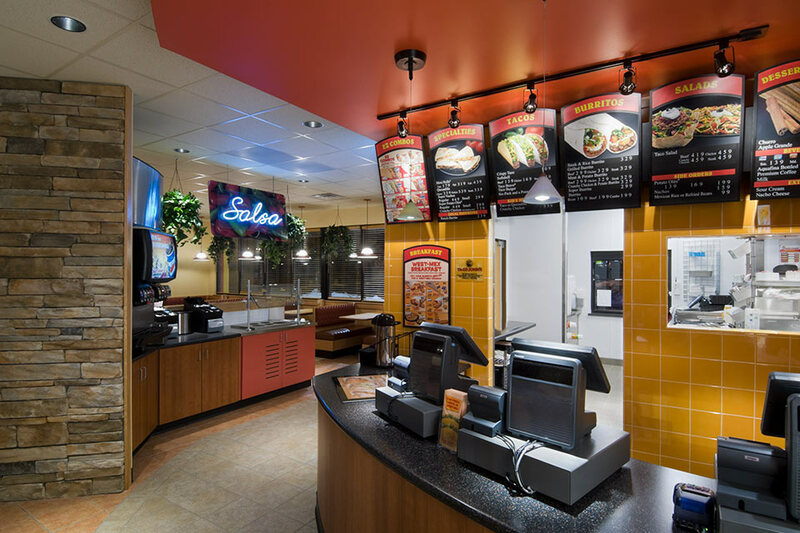 This project was two phases of construction. 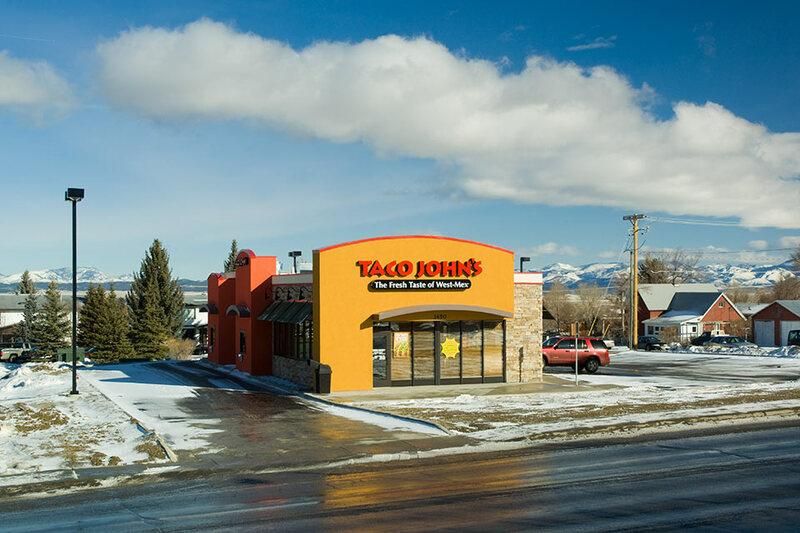 A new building was constructed off of Prospect Avenue in Helena, MT. The project schedule was compressed with asphalt parking area being laid the last day the asphalt plant was open for the year. 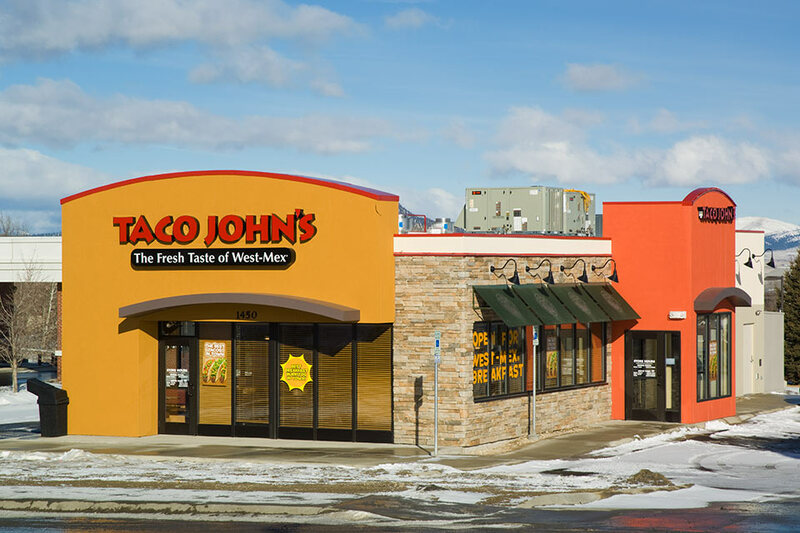 Construction activities were coordinated with Taco John’s corporate for equipment deliveries and installation. 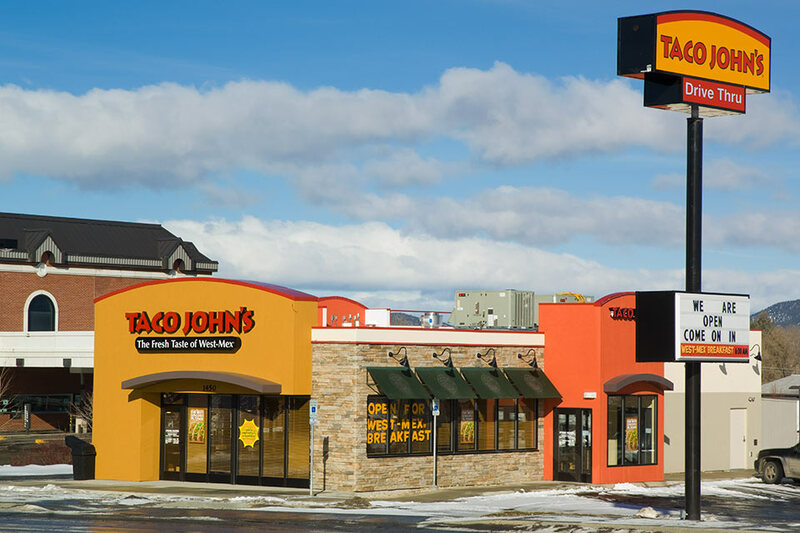 The second phase for this was a complete remodel to the interior and exterior of the existing Taco John’s on Montana Avenue. Construction was compressed as the restaurant was closed throughout construction. The existing facade was found to be full of mold and required complete restoration.